NORY is a visionary enrichment leader providing dynamic STEM and Entrepreneurship programs for children grades Pre-K to 5th. NORY programs are designed to develop the following core soft skills: Resiliency, Inquisitiveness and Empathy. thirty years. 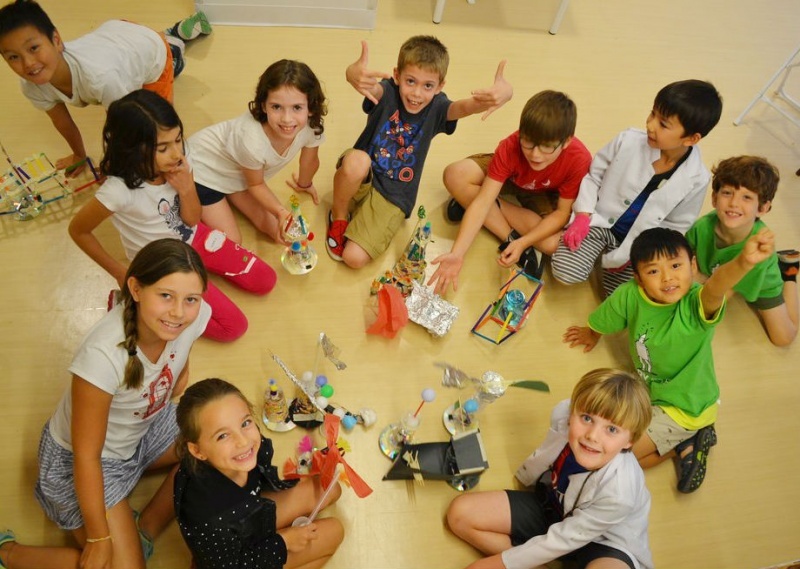 Campers can choose from Robots and Science, Soccer and STEM, or Swim and STEM. Our experiential learning program allows children to design and find their own solutions to problems, and fail without fear as they develop valuable skills including: grit, teamwork, and complex problem-solving skills. Camp highlights include: all-star NORY instructors who believe in your child’s potential, low camper-to-instructor ratio (5-to-1), unique weekly themes, half-day options, complimentary organic lunch, bus service, locations in Manhattan & Brooklyn, ages 3-12. At NORY, we redefined what is possible in education on school holidays, actively engaging children in intellectual inquiry and collaborative hands-on projects. Camps take place throughout Manhattan and Brooklyn on both public and private school holidays. NORY partners with premier schools to provide afterschool enrichment. A few of our more than 30 school partners include: The Green Ivy Schools, Columbia Grammar and Preparatory School, BASIS Independent, Convent of the Sacred Heart, and Montclare Children’s School. Email hello@nory.co to learn how NORY can support your school. Celebrate your child’s next birthday making robots and crazy chemistry concoctions. NORY Birthday’s are a one-of-kind experience, providing the perfect combination of fun and creativity. Email hello@nory.co for more information.